Ahhhhh, summer. Winter is a distant memory and the swimming pool beckons. 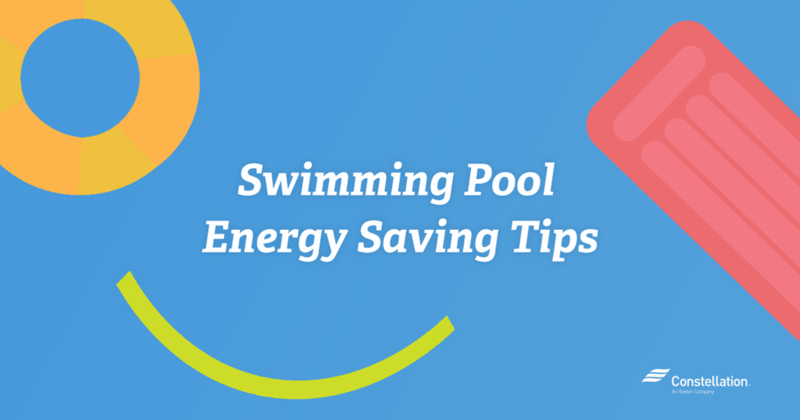 Summer can also be a time of increased energy expense, though, if you own one of the 10.4 million residential swimming pools in the U.S.
That’s why we’ve created this list of swimming pool energy savings tips. We want you to enjoy your pool without having your temperature rise when your monthly energy bill arrives. Dive in! This same Florida study found that a .75 horsepower or smaller pump is typically sufficient for most residential pools. You can potentially reduce the size of the energy-efficient pool pump required for your pool even further by decreasing the pool circulation system’s hydraulic resistance. That can be done, according to the study, by substituting a large filter and increasing the diameter or length of the pipes or replacing 90-degree elbow pipes with 45-degree or flexible pipes. Decreasing the hydraulic resistance this way can reduce the pump’s electricity needs by up to 40%. Many pool owners operate their pumps longer than needed. Continued circulation of the water is apparently not necessary to keep the chemicals mixed; circulating the water while the chemicals are added should be sufficient for keeping them mixed. Skimmers can be used to gather any debris that arises during the time the water is not being circulated. Energy.gov recommends reducing filtration time to six hours daily. If the water appears dirty, increase that time in half-hour increments until you get the results you want. The Florida study found that most people who reduced pumping to fewer than three hours per day still had adequate water quality. On average, this saved those pool owners 60% of their pumping electricity bill. Installing a timer can also help control an energy-efficient pool pump’s cycling. Try running the pump for several short cycles during the day to collect debris. Energy.gov also suggests keeping intake grates clear of debris since clogged drains require pumps to work harder, which in turn requires more energy. 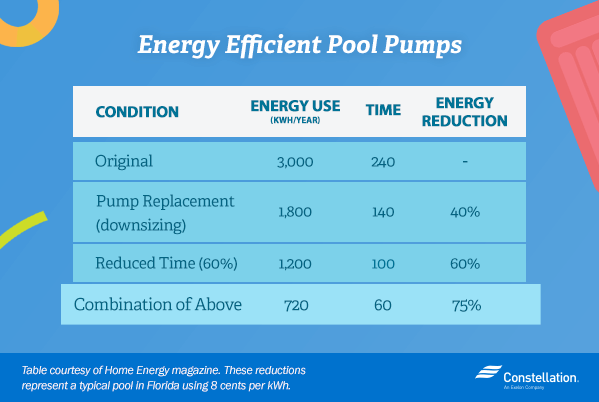 Beyond picking the best energy-efficient pool pumps, these swimming pool energy saving tips can also help you potentially lower energy costs while operating your pool. 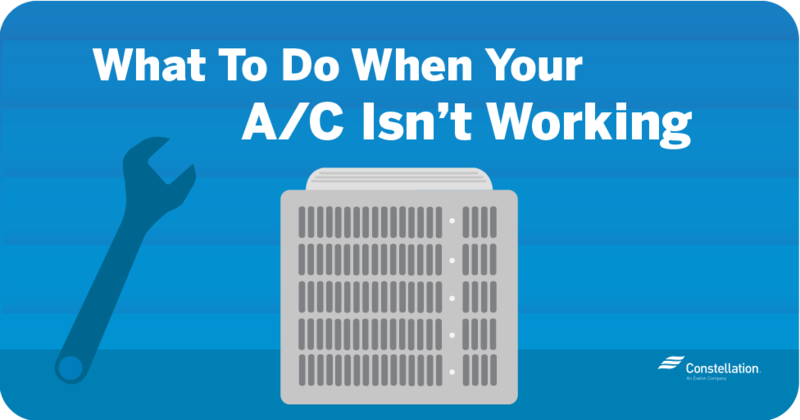 Turn down the temperature or turn the heater off when the pool is not in use. Use a pool cover when the pool is not in use. Use a smaller pump and use it less often. SwimmingPool.com notes that on average, energy-efficient pool pumps will use 30-45% less energy than that of standard pumps. 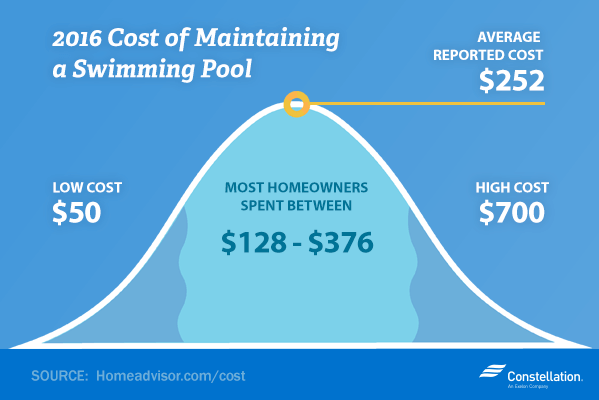 One of the most expensive pool energy costs stems from keeping your pool water at the right temperature. While cool water is alluring, no one wants to dive into something ice cold. Typically, pool temperatures range from 78-82 degrees Fahrenheit. SwimmingPool.com suggests that each degree rise in temperature increase energy costs by 10-30%, depending on your location. In warmer climates, that percentage can increase because of the relatively low cost of heating a pool at 78 degrees Fahrenheit. Analyzing energy efficient pool heaters, then, is a good first stop on your pool energy savings tips list. Do solar pool heaters work to keep and maintain the water temperature you desire? What is the difference between a gas vs. electric pool heater? What, exactly are your pool heating options? Gas-fired pool heaters remain the most popular pool heater, according to Energy.gov. 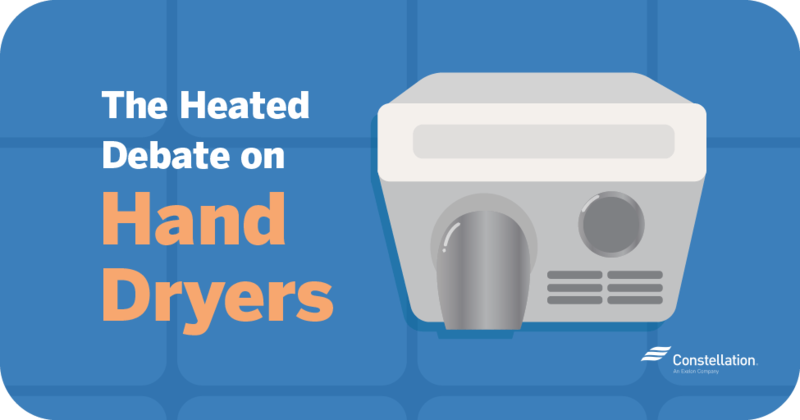 As their name suggests, these heaters use natural gas or propane to help warm the water. In contrast, heat pump, or electric, pool heaters don’t generate heat; they merely capture it and move it from one place to another via electricity, according to Energy.gov. Gas pool heaters heat pools quickly and are most efficient if used for short periods of time. When comparing a gas vs. electric pool heater or solar vs. gas pool heater, it’s important to keep pool use in mind. If the pool is used every day, using an electric or solar pool heater might make the most sense. Keep in mind that electric pool heaters work most efficiently when the air temperature remains above 45-50℉. The cooler the outside air they draw in, the more energy they use. Another differentiator between gas and electric heat pump or solar heaters is that gas pool heaters can maintain desired water temperature regardless of the weather. Price is another factor when comparing gas vs. electric pool heaters. Electric heat pump pool heaters initially cost more than gas heaters. However, they have lower annual operating costs because of their higher efficiencies, according to Energy.gov. Assuming they are properly maintained, they also typically last longer if they receive proper maintenance. Swimming pool solar heaters can really help reduce swimming pool operating costs, according to Energy.gov. Operating costs are typically low, depending on the climate. Most solar pool heating systems include a collector (water heated by the sun is circulated through this); a filter, which removes debris before the water is pumped through the collector; a pump that circulates the water through the filter and collector and back into the pool; and a flow control valve, which diverts pool water through the solar collector. In hotter climates the collector can be used to cool pool water as well by circulating water through the collector at night. When looking at swimming pool solar heaters, be aware that pool collectors are made out of different materials. The material you choose for the collector depends on your climate. Energy.gov recommends that pools used only when temperatures are above freezing can get by with an unglazed collection system. These are generally made of heavy-duty rubber or plastic treated with ultraviolet light. They are also usually less expensive. Energy.gov estimates a solar pool heating system costs $3,000-$4,000. The agency estimates a payback time of between one and a half and seven years. It also notes that solar heat pumps typically last longer than gas and electric heat pump heaters. 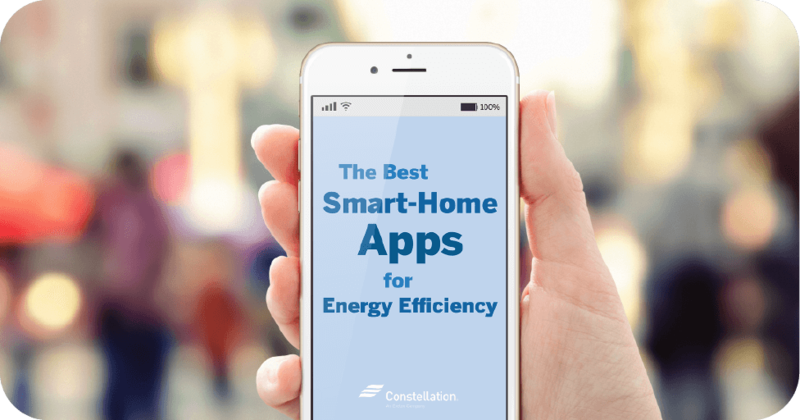 Summertime is too short to be worrying about energy costs. Follow some of these pool savings tips and enjoy the water instead! Thanks for sharing this informative post, it really helps!! Solar pool cover works the best. It really reduces the use of heater to a great extent. Hi Lewis, solar pool covers are a great chance to harness the power of the sun! Thank you for this article. I am often at odds with my wife about heating our pool. We have an electric heat pump and my wife likes to heat the water to 85 degrees. In the summer when the pool heater and pump along with the air conditioner for the house are working at the same time, that electric meter is spinning like a top and the electric company loves us. Increasing pipe length increases hydraulic resistance. Steven, thank you! It’s always a great thing when our experts weigh in. We appreciate the comment! The heater when the season begins. That sounds like a great tip! Thanks for doing your part to conserve and sharing with us!